Work-Life Balance- Tired of telling your niece you can’t come to her birthday party out in the ‘burbs because you have to get some work done this weekend? Or maybe it’s more that you have too much time—like you’re underemployed and can’t partake in all the amazing opportunities your city offers? It may be time to move to a city with a better work-life balance. Might I suggest Provo-Orem, Utah? Fabric, a family-focused financial services company, just named it the most work-life balanced metro area in the country. 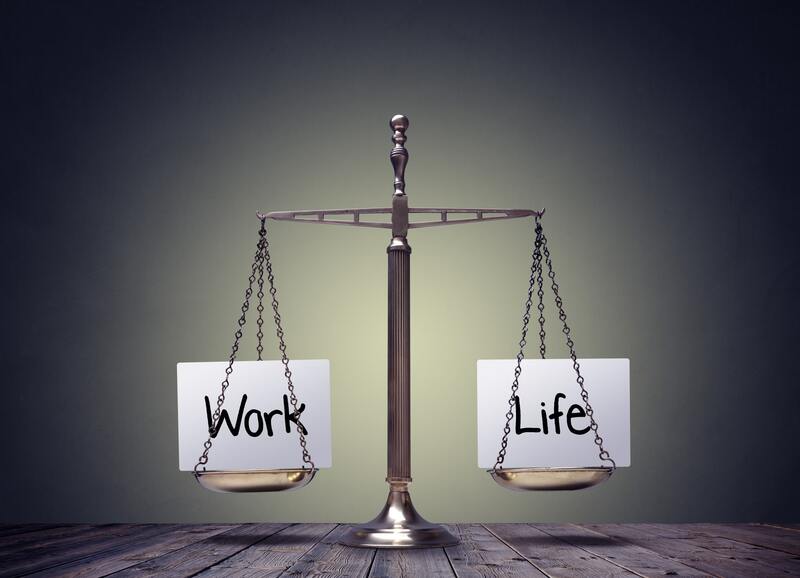 Work-Life Balance– For the analysis, the folks at Fabric, delved into the 2017 U.S. Census Bureau’s American Community Survey data to look at median household income, average weekly work hours and commute times for metropolitan areas with populations over 15,000. They also looked at cost-of-living data from the U.S. Bureau of Economic Analysis from May 2018. 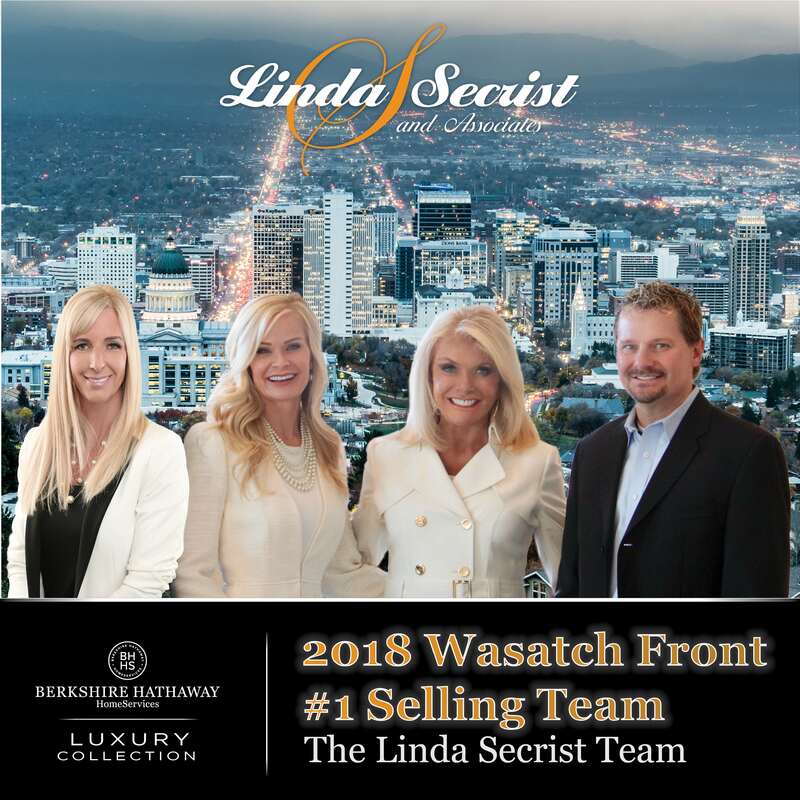 With this data set, they adjusted for regional price parities, and tabulated a composite score that weighted time spent working and commuting, with adjusted median household income. They then ranked the 15 largest metro areas by composite score. 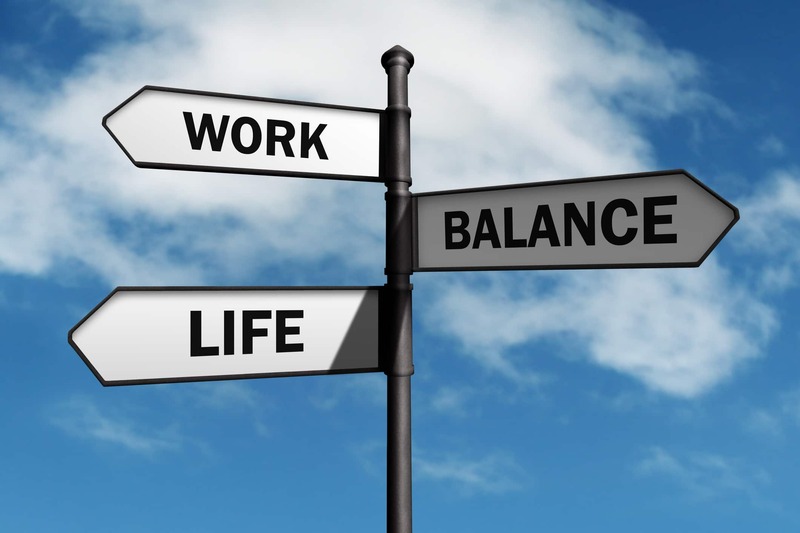 Work-Life Balance– The top-ranked city? Provo-Orem, Utah. It had a higher than average median household income of $70,196 and a cost of living three percent below average—meaning that salary will go as far as $72,517 would in other cities. Additionally, that money can actually be spent enjoying life off-the-clock: The average employee only commutes 44.6 minutes daily and spends only 35.2 hours each week at work. To put this in comparison, the average New Yorker works 42.50 hours each week and their commute takes up more than six hours of their time each week. Additionally the median salary across boroughs is only $64,894.Surprisingly, though California is known as one of the pricier places to live, three of its metro areas—Santa Maria-Santa Barbara, San Luis Obispo-Paso Robles-Arroyo Grande, and Santa Cruz-Watsonville—appeared on the list. Though the cost of living in these areas are between seven and 25 percent above average, the high median household income, low commute, and weekly time spent at work make up for it.